Hello, I'm Wendy Green, a.k.a. Girl Friday. My name is Wendy Green and I've spent many years working as a PA for the CEO of a large national company. I am a versatile, highly motivated professional who enjoys working on my own initiative. I have excellent organisational and communication skills. My attention to detail is second to none and I demonstrate drive, enthusiasm, and a passion for delivering exceptional customer service. Based in the Manchester / Cheshire area I bring people together in real, meaningful communities through online media and business networking. 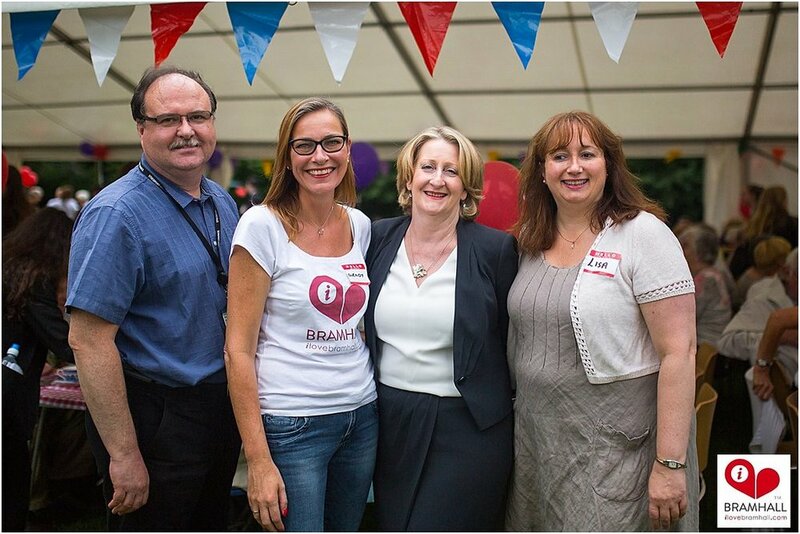 I am the founder of ILoveBramhall.com, ILoveCheadleHulme.com and Moxie Mingle Networking Events. Girl Friday launched in 2008 and I’ve worked on a freelance basis for businesses and private individuals as a PA, leveraging skill sets in social networking, event planning, social media management, online marketing and even selling items on eBay! Wendy was born and bred in this Cheshire/South Manchester village of Bramhall. 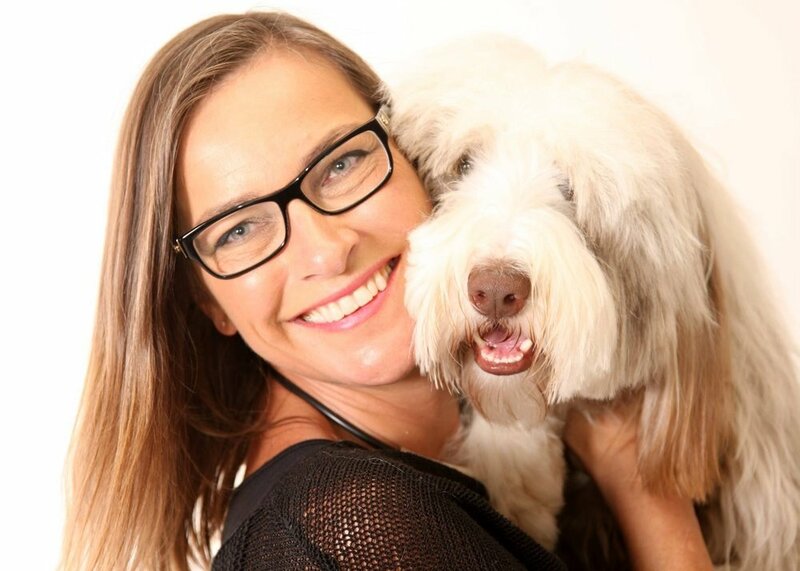 In 2013 she set about creating iLoveBramhall.com which is so much more than just another website or social media platform. 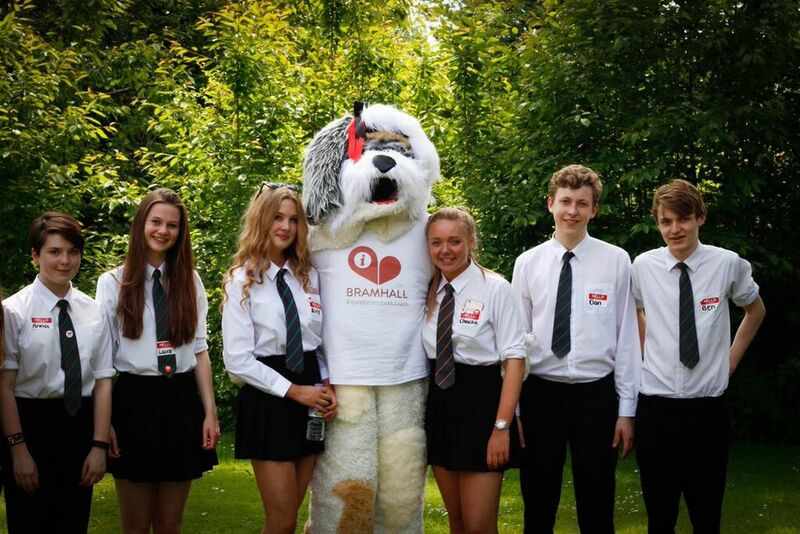 ILoveBramhall.com is about creating a thriving community for us all: businesses, groups, schools, churches and residents. It's a fusion of local features magazine; a business, trade and service directory; and a community portal, events guide all in one. 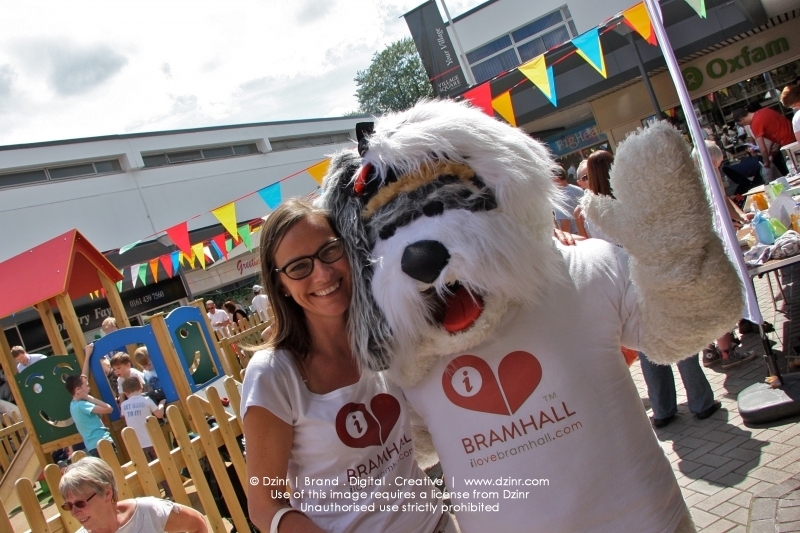 With 1000's of unique visitors a month, it's THE website for all things Bramhall. And it doesn't stop there... the social media platforms keep on growing with nearly 20K followers collectively on Facebook, Twitter and Instagram. Such has been the success of I Love Bramhall, that close neighbour Cheadle Hulme has also received the same treatment and I Love Cheadle Hulme was born in 2015 with more villages and town centres to follow. 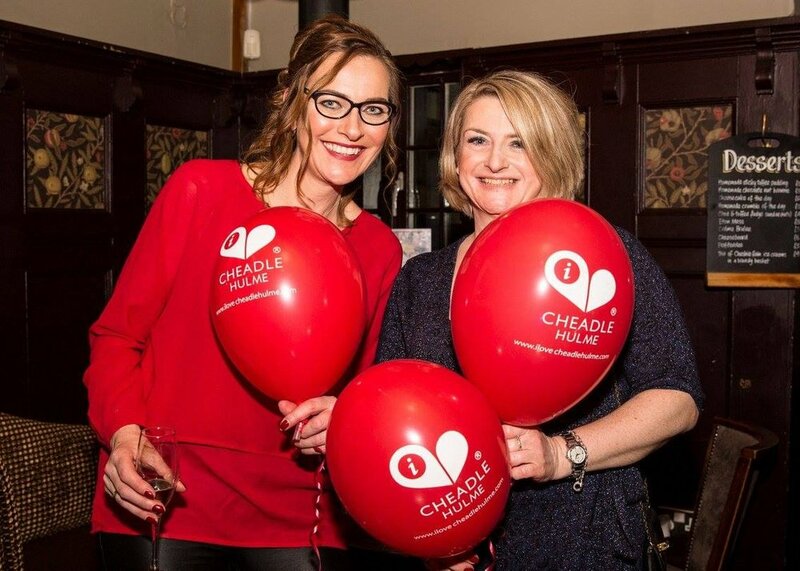 ILoveCheadleHulme.com was launched in 2016 following in the footsteps of ILoveBramhall.com founded in 2013. 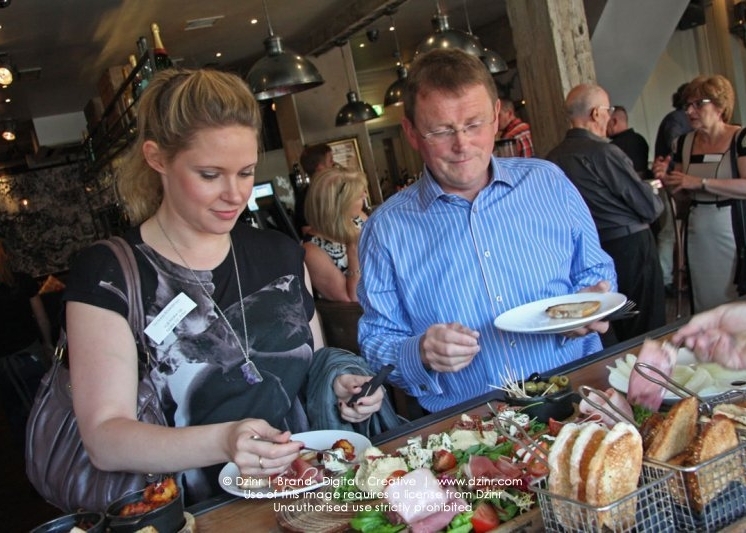 ILoveCheadleHulme.com LOVES to introduce, develop, connect and promote the businesses and community groups in Cheadle Hulme. Our aim is to boost Cheadle Hulme's profile, and maintain our 'sought-after' status as a place to live, work and play. To foster a true community spirit and to encourage people to shop local, spend local and support our local businesses. I Love Cheadle Hulme is has a fantastic social media following on Facebook, Twitter and Instagram and these numbers are rising daily! Are you self-employed or running a small business? 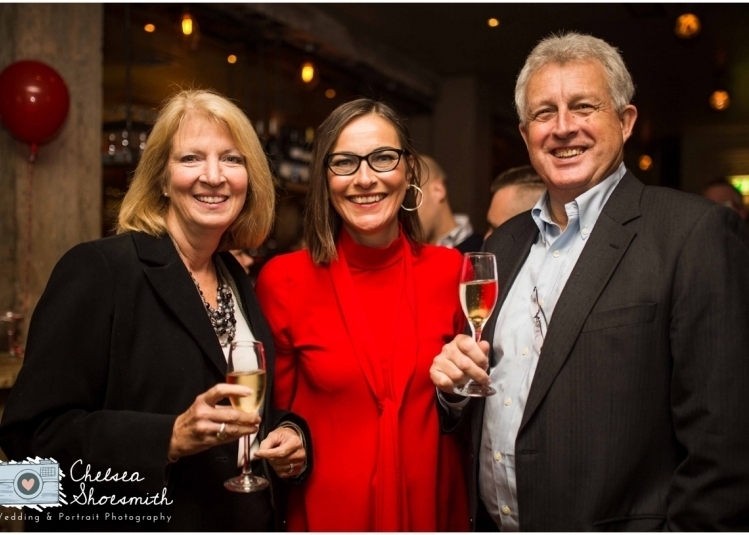 Are you new to business networking? 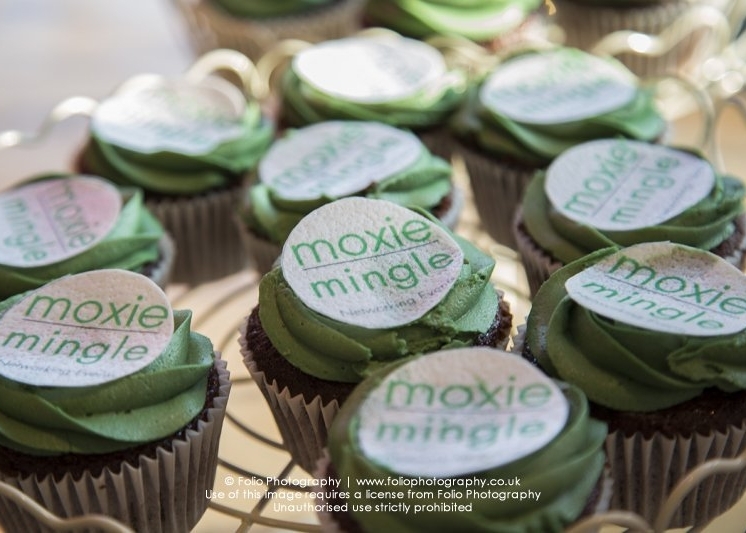 Moxie Mingle networking business events could be perfect for you. No membership (Pay-As-You-Go), no pressure or lock-outs. 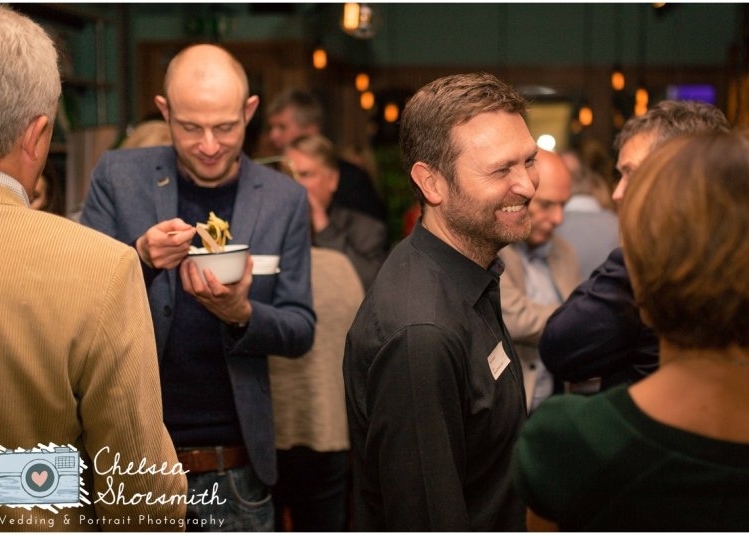 Just relaxed networking for business professionals across Cheshire and South Manchester, hosted at varying times of the day in various bars, restaurants and commercial locations. Established in 2013, Moxie and creates new business opportunities through know-like-trust connections. Wendy has a talent for treating her many guests in the most perfect way. She takes the time to get to know each of the businesses attending her events. 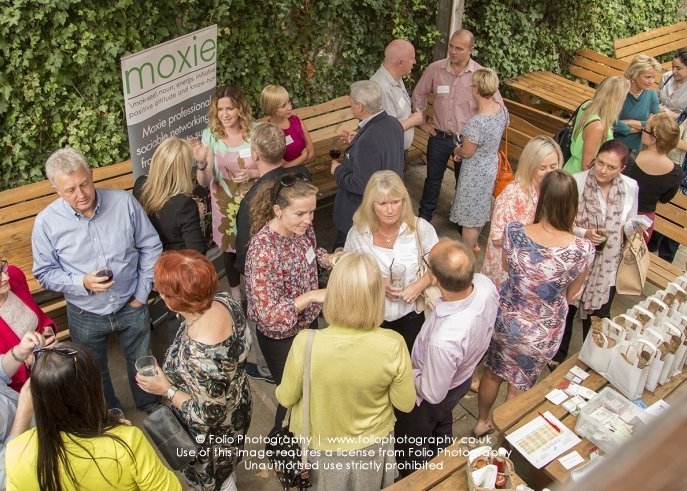 Moxie events are extremely well organised, not only are the events a fantastic opportunity to meet other self employed people and small businesses, they promote lasting business relationships in a relaxed environment. As a freelance events manager, I have worked with local communities, businesses and notable groups to bring a whole variety of events from concept to success. Working alongside and helping various organisations, some of which is on a voluntary basis, others is paid work and some events were created by Wendy herself. She's the Vice-Chair of the Bramhall Together Trust and has helped, promoted, worked on and created a number of big events, including Paws and Play in the Park, Bramhall Duck Race, Bramhall Festival, Big Bramhall Tea Party, Paint Cheadle Hulme Pink, Bramhall's Got Talent, Light Up Bramhall and a number of events in Bramhall Village Square for the Himor Group. 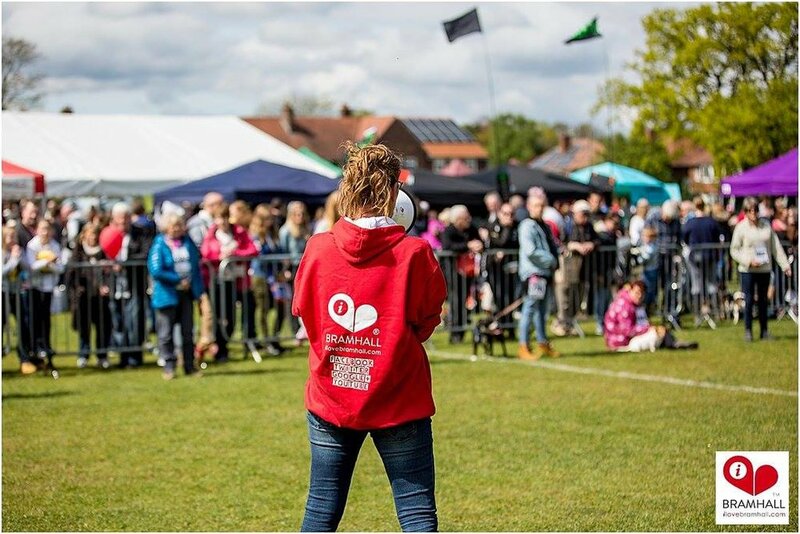 The events I manage involve local businesses in providing donations and skillsets in return for sponsorship and promotional exposure, to support charitable fund raising whilst delivering fun for all the family. Girl Friday is a private PA, organiser, events planner, personal time saver and even sells items on Ebay!